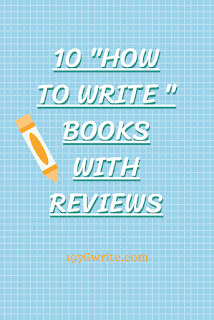 Looking for a book on "how to write", ready for your writing project in the New Year. I've compiled a list that has been reviewed and ranked. Each book is linked to Amazon and to the review of the book. Quick note: If I've missed any favourites please feel free to send me a comment with your suggestion. "7 Easy Steps to Write Your Book" teaches you how to write your book using examples and exercises making i totally interactive for the reader. The reader participates in learning how to prepare to write, creates a writers identity and their own powerful writers power tools. The book offers solutions for procrastination and strategies for dealing with "writers block". The reader learns how to "schedule your success" and get their ideas onto paper. The best, most comprehensive guide for writers is now revised and updated, with new sections on eBooks, self-publishing, crowd-funding through Kickstarter, blogging, increasing visibility via online marketing, micropublishing, the power of social media and author websites, and more - making The Essential Guide to Getting your Book Published more vital than ever for anyone who wants to mine that great idea and turn it into a successfully published book. 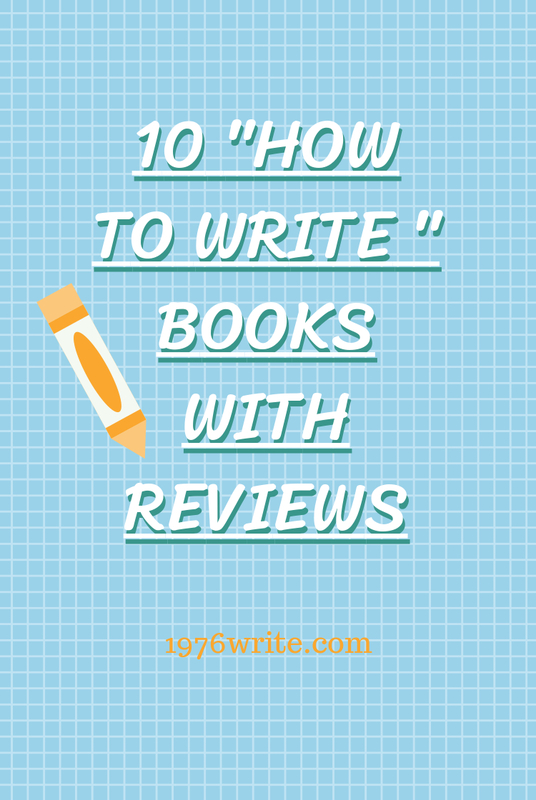 Are you looking for tips on writing a book? In this book strategies on how to write a book are shared from outline to finish line. The focus is on writing non-fiction books, Shelley Hitz has personally written 35+ non-fiction books and has developed a system that works for her. The most import thing to know about writing novel is this: You can do it! If you have already written one, you can write an even better one. Author and former literary agent Nathan Bransford shares his secrets for creating killer plot lines, fleshing out your ideas, crafting compelling characters and staying sane in the process. A warmhearted guide for those who would like to record the events of their lives for family and friends. This revised third edition contains new selections from the authors students, more on library research an inspiring chapter on how our great-grandparents preserved their stories under impossibly difficult circumstances. So you want to write a novel? Great! That's a worthy goal, no matter what your reason, But don't settle for just writing a noel. Aim high. Write a novel that you intend to sell to a publisher. "Writing Fiction for Dummies" is a complete guide designed to coach you every step along the path from beginning writer to royalty-earning author. Writers often look upon outlines with fear and trembling. But when properly understood and correctly wielded the outline is one of the most powerful weapons in a writers arsenal. This authoritative and encyclopedic reference shows how to write a business letter, a social note, a press release, or complaint. The helpful guide includes a time-saving compendium of sample letters that can be used as templates to suit any situation. Like chess, there is a strategy to selling on Kindle. Figure out this strategy and your Kindle business will be an unstoppable full-time writing career. "How to Write a Book & Sell in on Amazon" explains exactly how Amazon's algorithm works which is your key to self-publishing success. Why do some stories work and others don't? The answer is structure. In this IPPY and NIEA-Award winning guide from the author of the bestselling "Outlining Your Novel", you will learn the universal underpinning's that guarantee powerful plot and character arcs. An understanding of proper story and scene structure will show you how to perfectly time your story's major events and will provide you with an unerring standard against which to evaluate your novel's pacing and progression. Hi you can get free updates to my blog via RSS on my let's connect on my side bar.